QoM – What does it take to be an Advanced Seamstress? Most of us that sew a fair amount consider ourselves either Advanced Beginner or Intermediate sewers. We’ve moved past sewing straight lines and we can do things like insert zippers, make wearable clothing sometimes, and tackle a more complicated craft project like a bag with numerous pockets and closures. But what keeps us from calling ourselves Advanced sewers? This is the Question of the Month. What would it take for you to call yourself an Advanced Seamstress? Ability to create perfectly fitted clothing for oneself and for all sizes and body types! 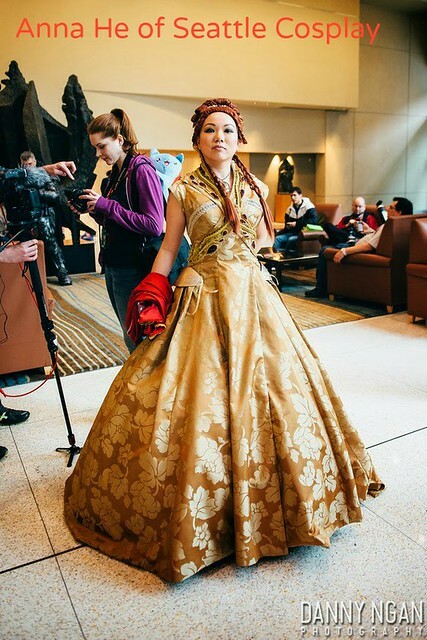 Lynne The day I can make a cosplay outfit as wonderful as those made by Anna He of Seattle Cosplay, I will consider myself an advanced seamstress. You need pattern drafting skills, fitting skills, the ability to work with different kinds of fabric and embellishments. You may need to engineer different kinds of shapes and work with unusual closures and fasteners. You need patience to seek out or make the fabric and embellishments you need all while keeping in mind that fictional characters, unlike costume-donned humans, never need to use the restroom! Jill Good question. I’ve always thought of myself as intermediate. I think advanced is knowing how to draft patterns for oneself and others. Technical expertise in couture and/or tailoring techniques. Being able to replicate something like RTW or something you see in a magazine etc. That being said I have drafted a couple of patterns, but they were very easy. So I think being able to draft more complicated designs would be more accurate. I don’t think there are many advanced seamstresses who are self taught pattern drafters. I think one really needs to take classes, but I could be wrong. I would add the ability to correctly marry patterns & fabric choice for my body type. The daring to push the envelope with new techniques and patterns instead of staying with the comfortable TNT patterns. And the absence of the “deer in the headlights” paralyzing effect I sometimes have with projects (y’all know what I talking about). Overall, I am very content with my current skill level (advanced beginner, mostly because I don’t do collars, cuffs or buttonholes) and the joy I take from sewing. I would love to have some new skills and more experience under my belt. This takes time and I am OK with that. There is so much to learn which is part of the reason I love sewing. There is always a new technique /skill around the corner to challenge you & give you opportunities to grow. Paula B Lynne’s friend Paula B. from Seattle wrote a very thoughtful answer to the question. She is an accomplished seamstress but still thinks there is much more to learn before she considers herself advanced. Read her response here. Denise (President, Denver Chapter of the American Sewing Guild) Check out the ASDP Standards of Quality here. I would say that if you have mastered the techniques that are required to satisfy these sewing standards, you are an “Advanced Level” seamstress. If you understand the techniques required to satisfy these standards, but you have only mastered some of these techniques, you are an intermediate level seamstress. If you understand what these standards require, but you have not mastered any of these techniques, you are an advanced beginner. And, finally, if you find yourself asking what “basting” and “grain line” mean, you are a beginner. Jan (soon-to-be-President, Denver Chapter of the American Sewing Guild) If you go here, http://www.paccprofessionals.org you’ll see a link where you can download the PDF of sewing standards. Seamstresses, in general, are so intelligent and so thoughtful I find. Thank you for these comments. I don’t know Jane, or her skills, yet but I agree with the level of crazy to take something like that on!! It’s funny, I think Jane is advanced. She sewed a wedding dress for someone else! That’s a whole ‘nother level of crazy. So … I was young, naive and didn’t know it was an advanced project. And in all honesty it wasn’t a typical wedding dress with lace applique, etc. I have the pattern at home (I think) and will add the number in a bit. I agree with jbkstudios’ comment. Patternmaking is a different set of skills. 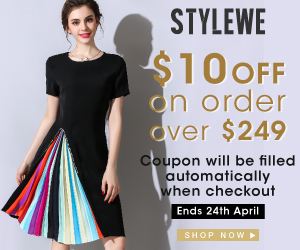 An advanced seamstress should have highly honed sewing machine and hand sewing skills which can make a garment (tailored or otherwise) look extremely expensive. However, we home sewing enthusiasts have to master all the skills, including pattern manipulation (if not patternmaking) to be considered advanced since we’re a one-person hobbyist rather than a factory with several specialists. Also, advanced seamstresses should be allowed to make a crappy project now and then. Just sayin’….. I didn’t think of hand sewing skills,good point. Ha ha! Okay, we’ll let ’em slide but just once! Great topic. I am curious about what others think about such a broad range of skills together under a single title of advanced seamstress. I look at the actual technical skills of sewing as an entirely separate category (step or skills) from pattern making and design and I look at tailoring as a separate category as well. So, should we think about advanced seamstress and then another category for advanced fitting and design skills? Also, to open a discussion point…are there different ‘standards’ between mens wear and womens wear? Paula is right on. 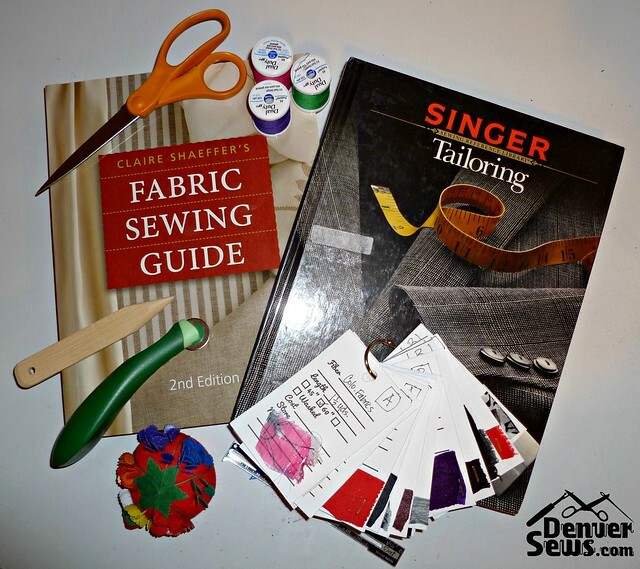 A big part of mastering advanced sewing skills is a willingness to learn from the best, take what they have to say and practice practice practice. Then have it judged by the masters. Yes I have done this, passed may skills and had to redo others. A rewarding learning experience.